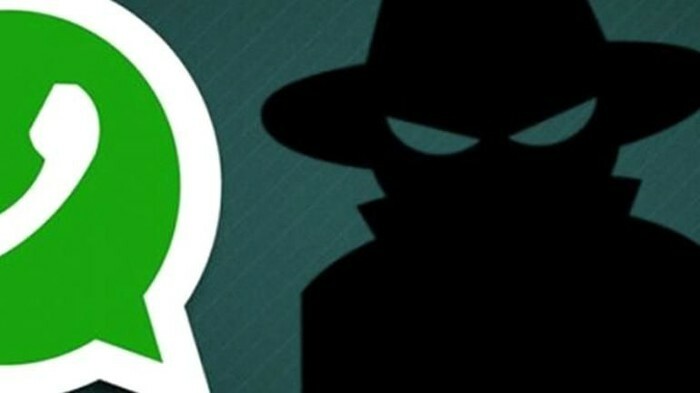 With the help of an app, friends, girlfriend or boss can spy on you through WhatsApp. What application is that? It is ChatWatch, the name of the app, which claims to be able to take advantage of the publicly available online and offline status WhatsApp, to be able to find out the activities of a person, even though they have hidden the 'last seen' function. All you need to do is pay USD 2 (about Rp 27 thousand) per week to be able to monitor some numbers. ChatWatch will tell when the numbers are online and offline. Quoted updetails.com from Metro, Saturday (31/3/2018), this app also offers a more expensive service if you want to spy on up to 10 numbers at once. 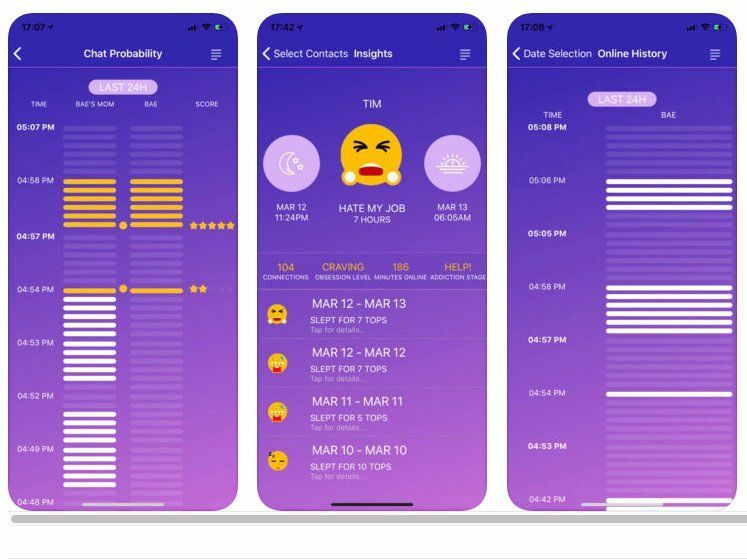 'Find out when they went to bed, how long they slept, even compared chatting patterns among certain people, and artificial intelligence help, we'll let them chat,' claims the app. ChatWatch also lets you see someone's online history by scrolling their activity timeline that has been compiled by this app. 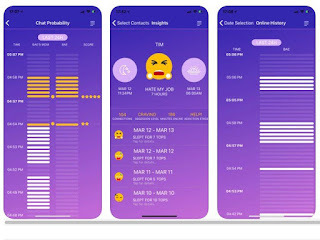 With this functionality, the app can find out exactly when someone is online to chat on WhatsApp, predicting the possibility of two different numbers often interact, and allowing a boss to know the productivity of his subordinates by seeing how much time people spend being spied on WhatsApp during business hours. What do you think? Interested in trying? Unfortunately this app is not available in the Play Store region of Indonesia. While in the App Store, this app has just been down by Apple. The reason is unknown. "For reasons we do not know, Apple has suspended our app from the App Store, but we're creating a web version that will launch soon, and we will appeal to Apple," the developer of ChatWatch said on its official website. 0 Response to "How to Spy Friend or Girlfriend on WhatsApp"